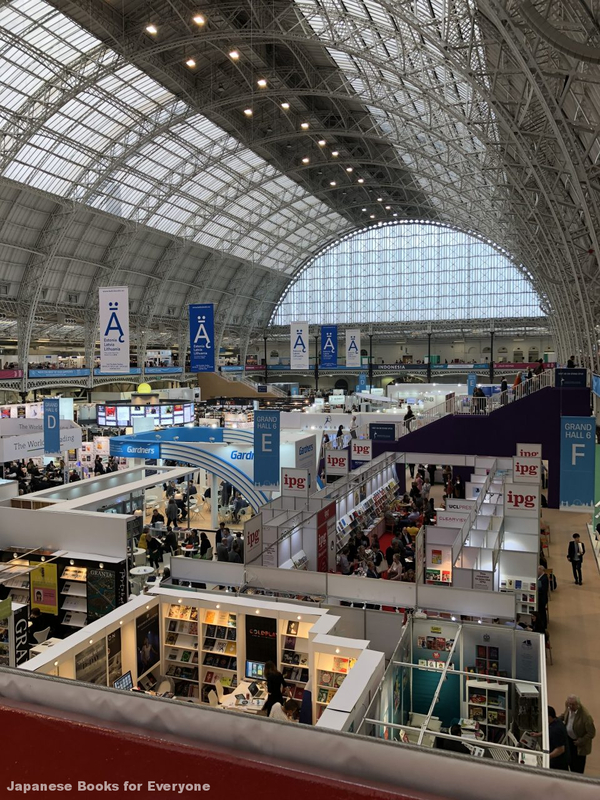 Last month from April 10-12, the London Book Fair was held at the Olympia Exhibition Center in West Kensington. 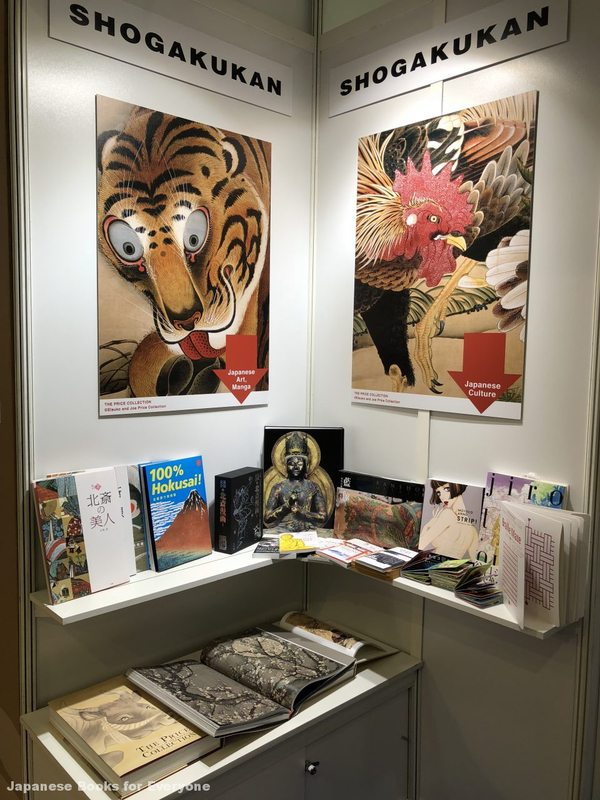 Booths focused on British and American publishing companies, but this year, representatives from Asian countries and the Middle East were standouts as well. Shogakukan exhibited fine arts books from Japan alongside a booth by Dai Nippon Printing. Thanks to a poster by Edo era master artist Itō Jakuchū, the booth became both a popular place for perusing books and a lively photo spot!